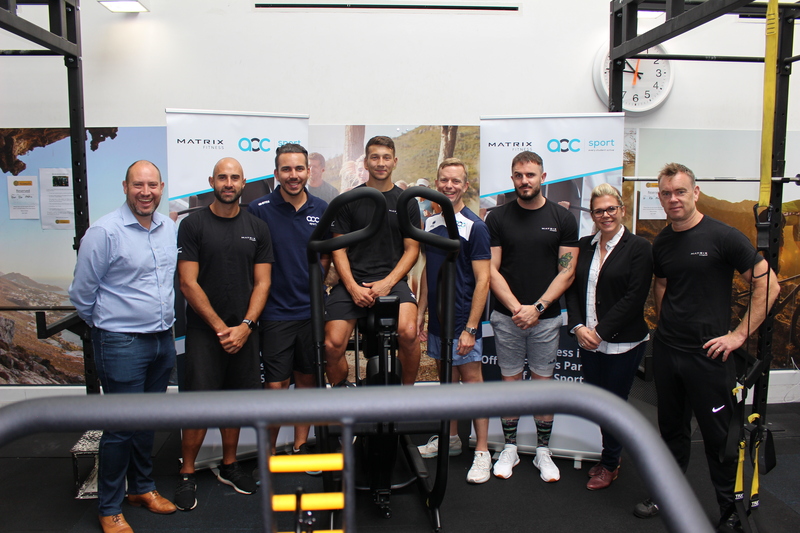 AoC Sport and Matrix Fitness have announced a new and exciting partnership. Matrix Fitness will also be the ‘Official Fitness Partner of AoC Sport’, supporting AoC Sport’s vision of ‘every student active’. The partnership agreement means that Matrix Fitness will be the ‘Official Fitness Equipment Supplier’ to the 2018 World Skills UK Fitness Trainer Competition, managed by AoC Sport. Matrix will supply all the fixed equipment for the national finals of the Fitness Trainer Competition at World Skills Live at the NEC from 15-17 November 2018. “We hope that through our extensive network and industry knowledge we will support the mission of the AOC to enhance college sport and build on the active students strategy. The partnership will also help accelerate the elite sports programmes and also help us identify future trainers and influencers in the industry whilst contributing to a healthier and more positive student experience”.